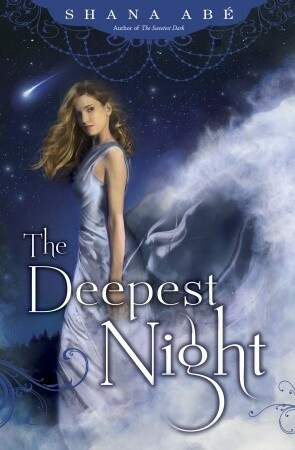 The Deepest Night was a good second instalment in the series. Unlike many second books, this one did not feel like filler and I actually enjoyed the storyline as much, if not a little more, than that of the first book. The characters came back strongly, except I found the presence of Jesse inexplicably both too much and not enough at the same time. Something about it felt wrong but I can't quite articulate why. Other than that, though, there was some good character progression and the introduction of a new character - no doubt ready for book three. A lot of the story depends on the reader knowing what happened in book one, so these books do need to be read in sequence, but I can recommend the series for YA paranormal fans looking for a change from the usual vampires, fairies and angels.